“As a Muslim, Islam is my deen. 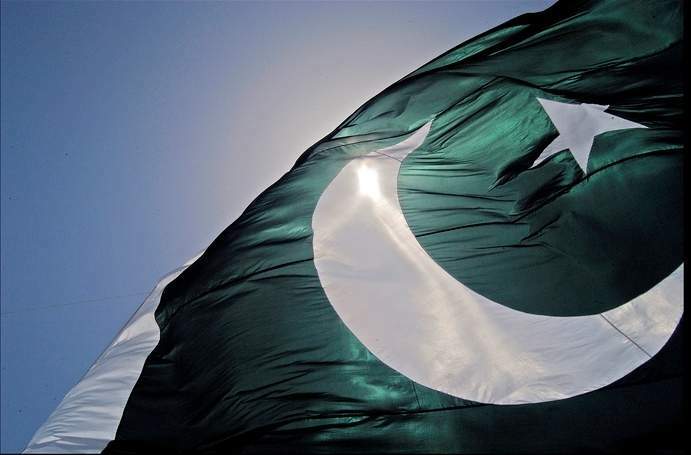 As Pakistani, My wounds bleed green. My soul and my blood run through this soil.